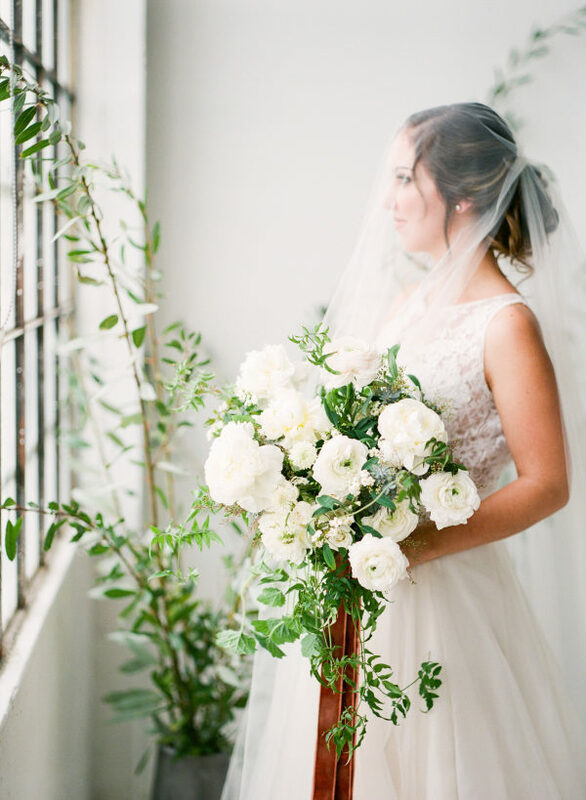 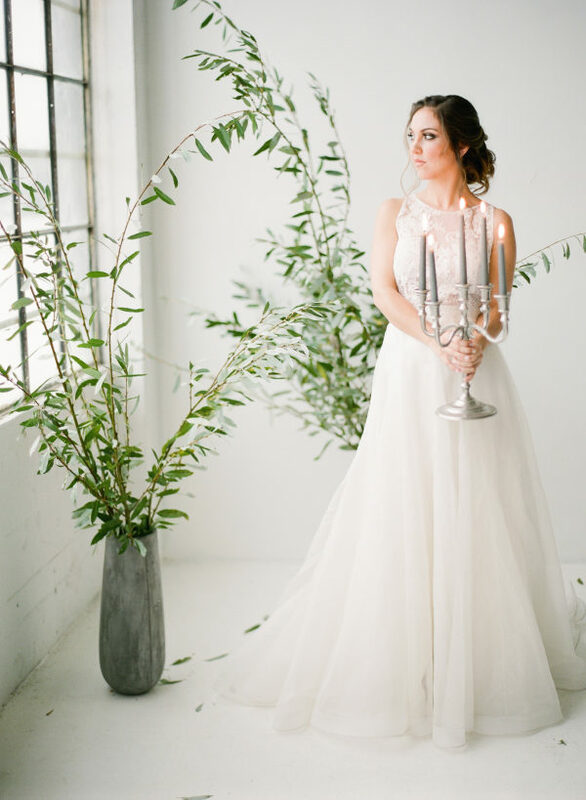 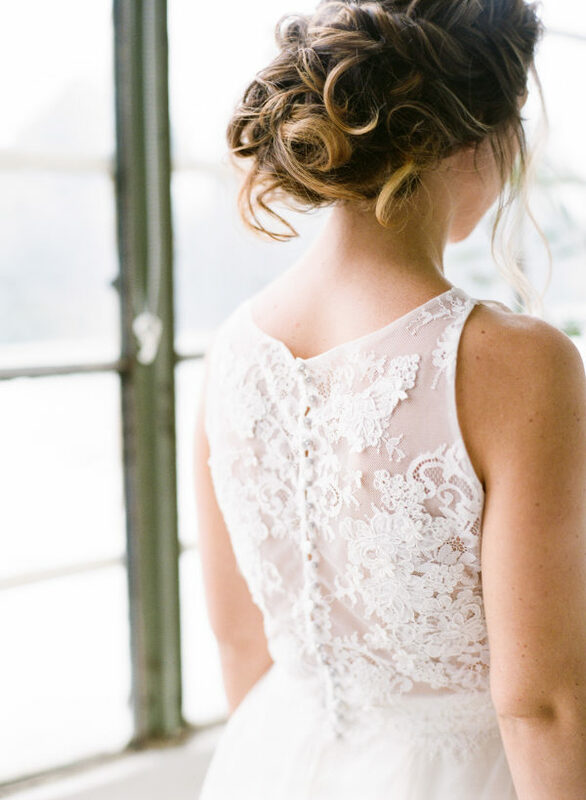 This green wedding inspiration shoot will take your breath away! 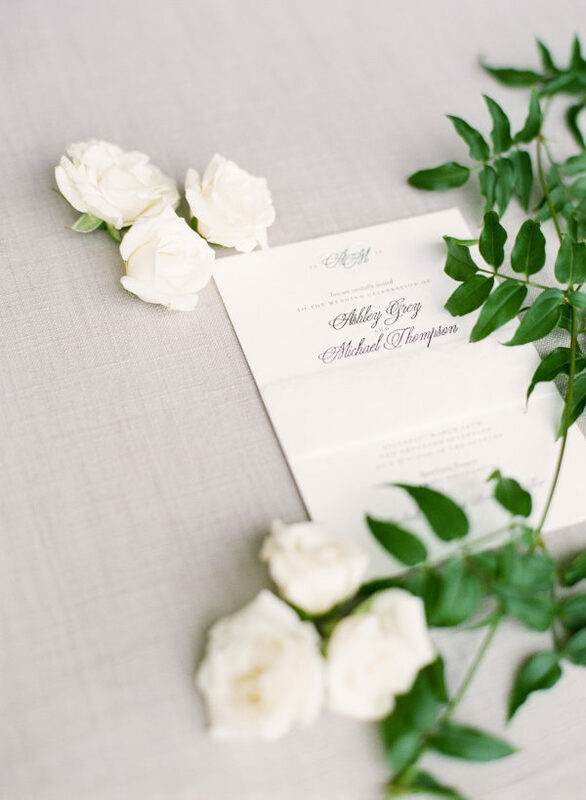 Planned by Linen & Lilac and photographed by Nicole Lev Photography, this dream team created a sophisticated, modern shoot inspired by Pantone’s 2017 color of the year, greenery! 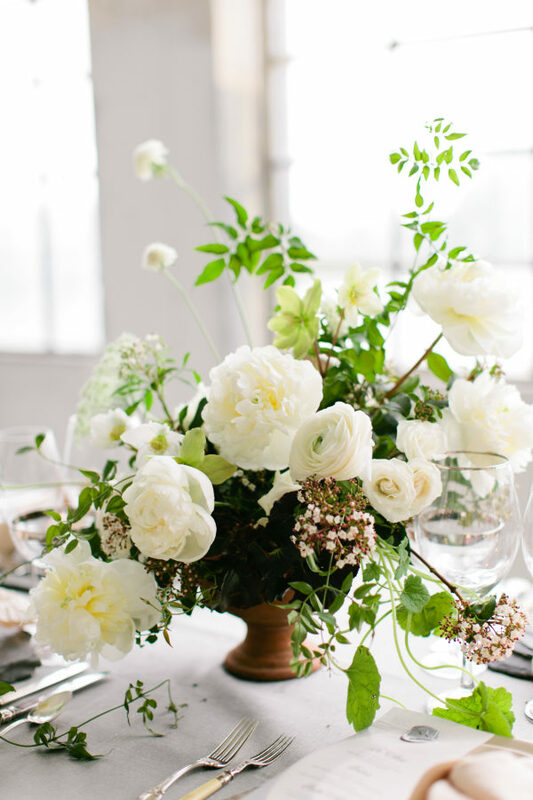 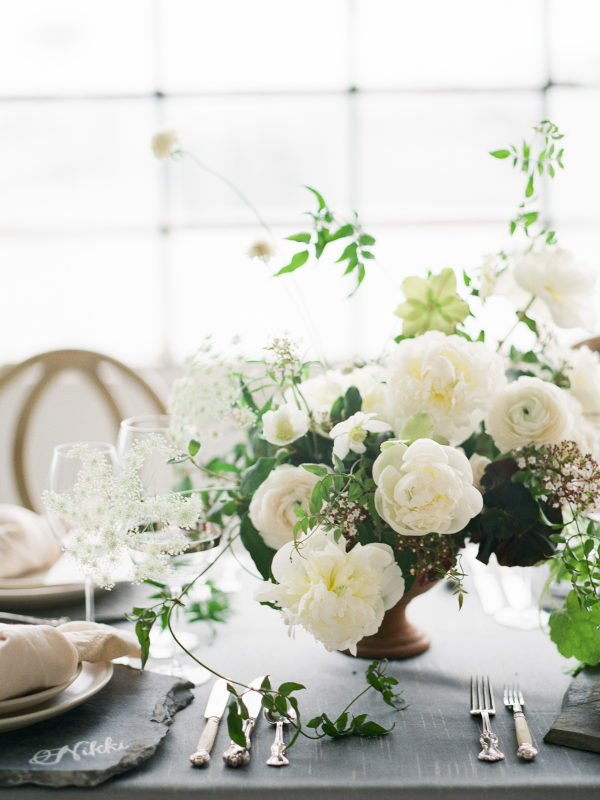 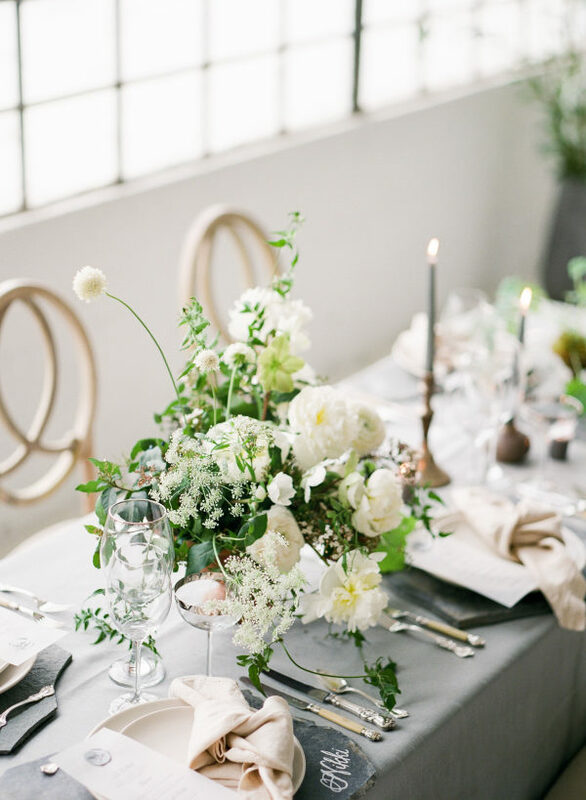 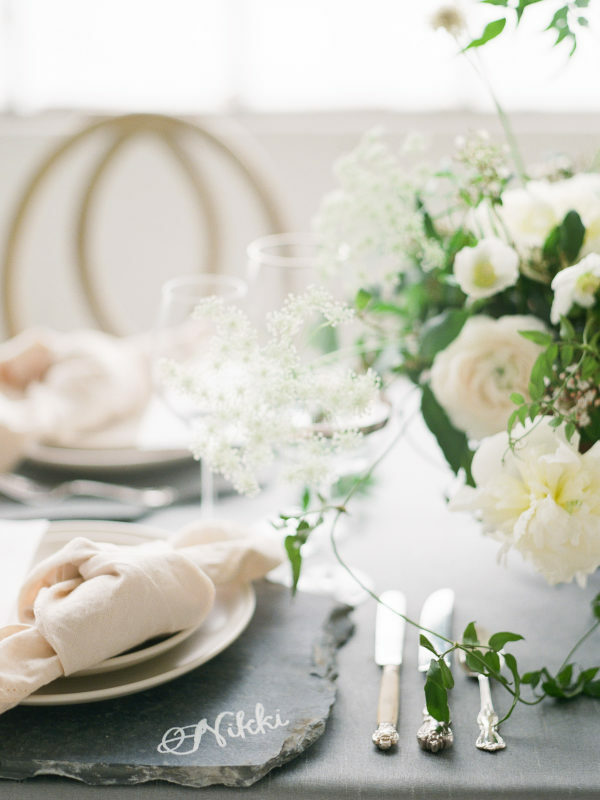 Neutral tones and soft elegant design allow the greenery to stand out, which you can see as lush white floral and green designs by Bowerbird Atelier pop off the reception table with just the slightest simple elegance. 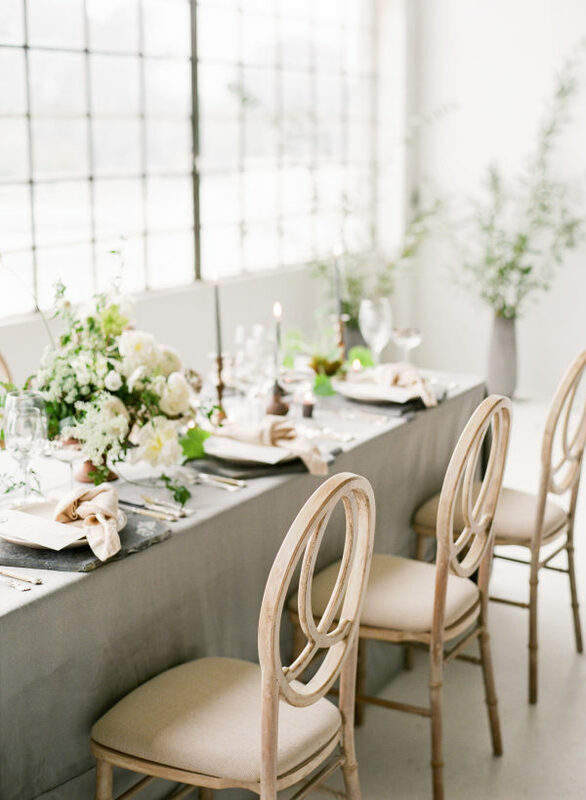 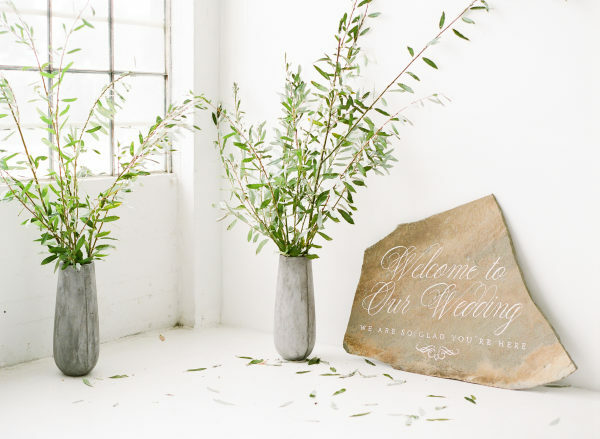 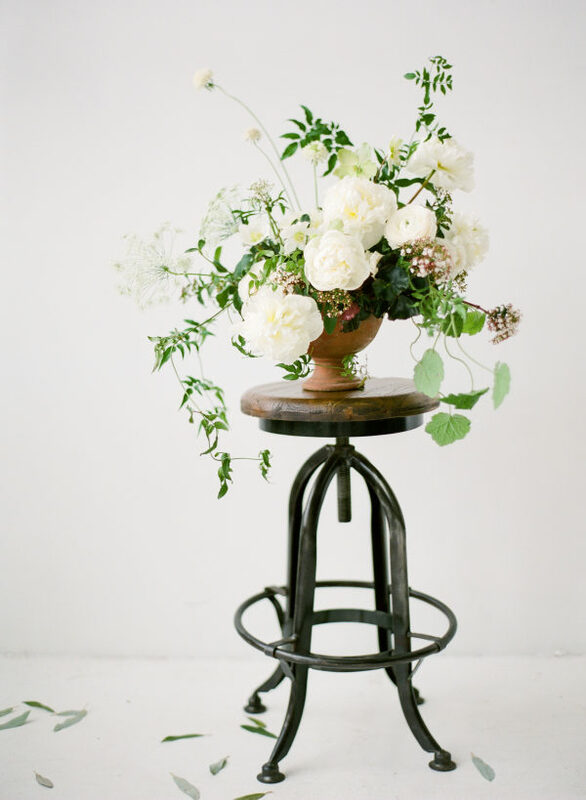 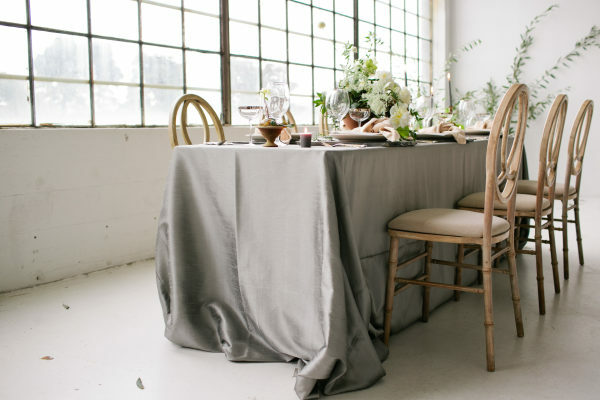 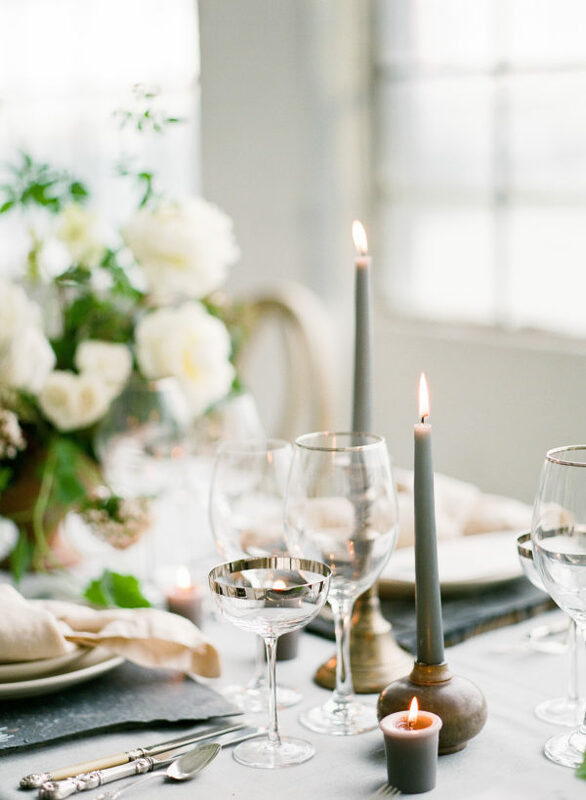 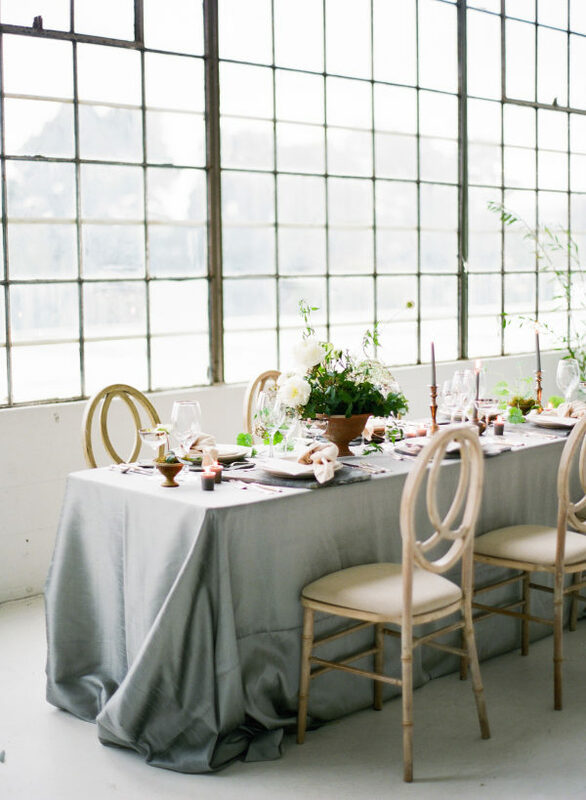 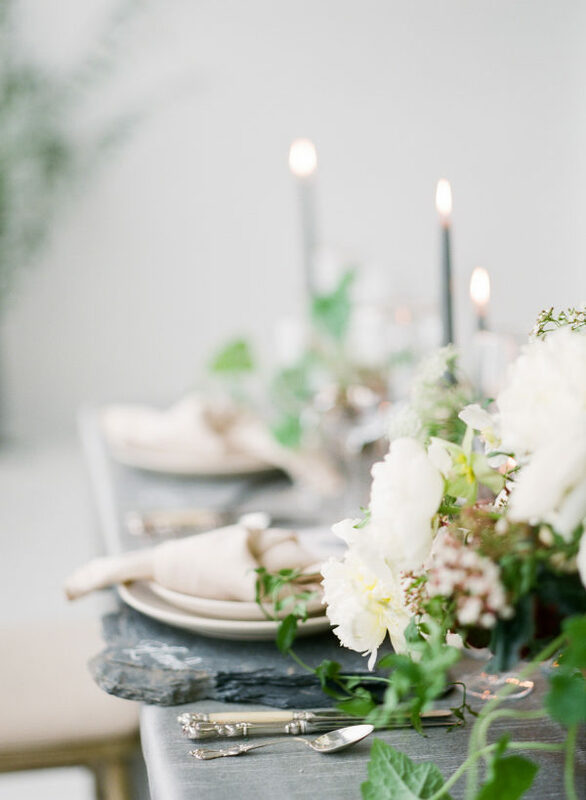 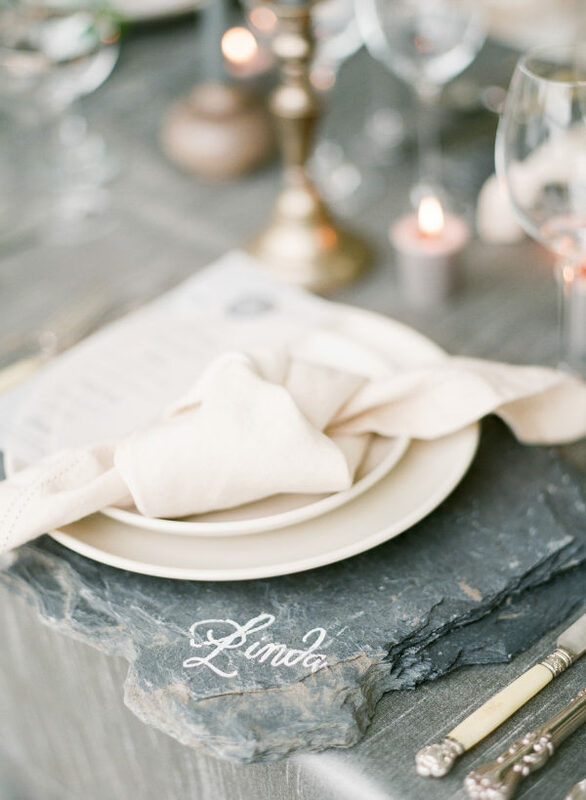 These gorgeous images show the amazing versatility of using greenery, either in a rustic chic setting or in a luxurious space like this inspiration shoot. 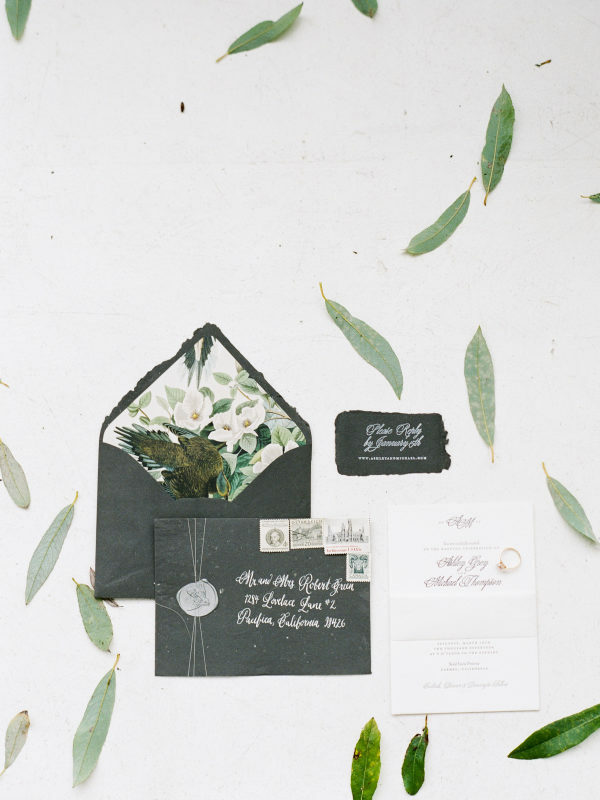 Also, let’s just take a minute to praise the phenomenally intricate invitations by Bowerbird Atelier — we’re loving the combination of old word design and clean lines. 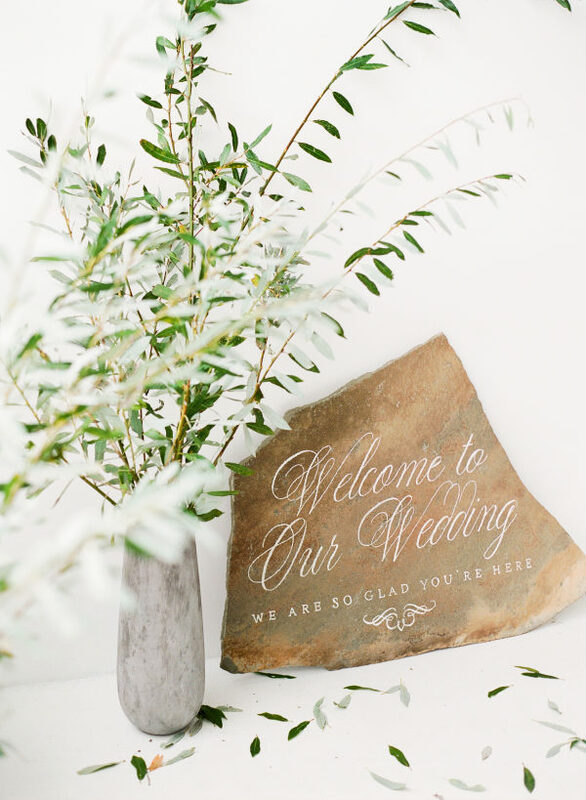 It doesn’t matter what season or color palette you’re using for your wedding, greenery has proved itself to fit in any theme with a classic modern touch! 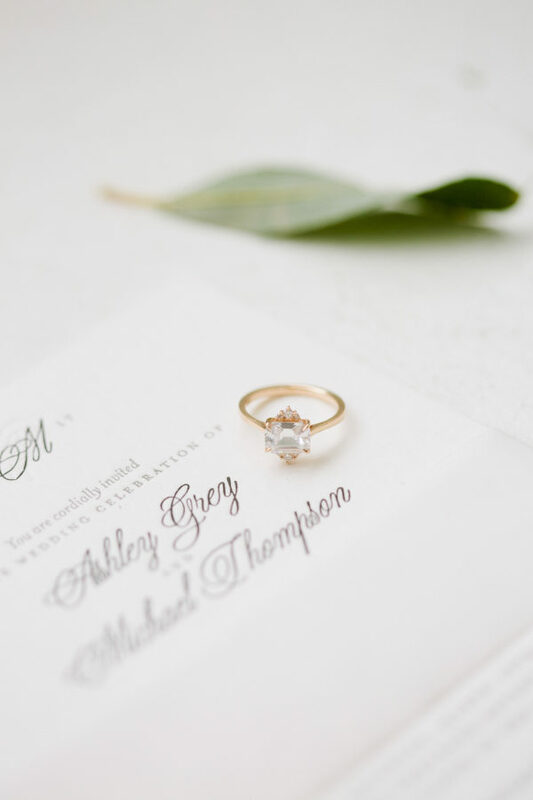 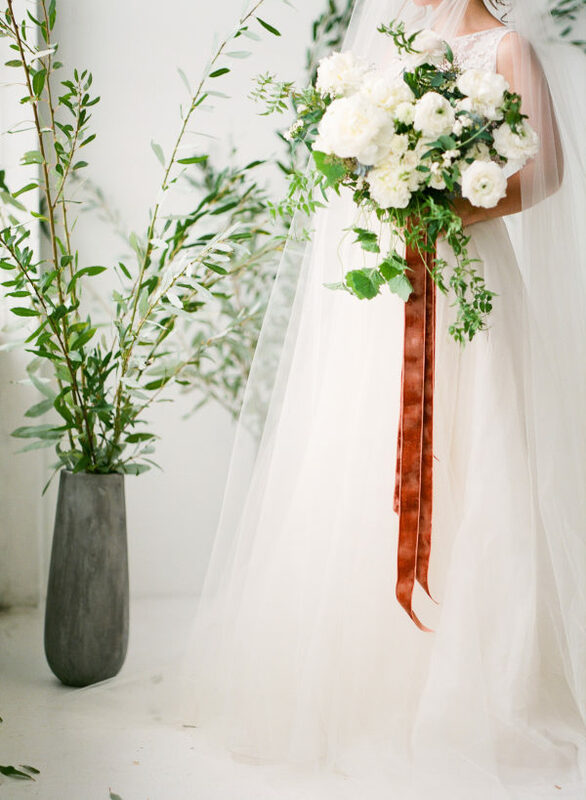 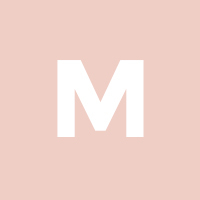 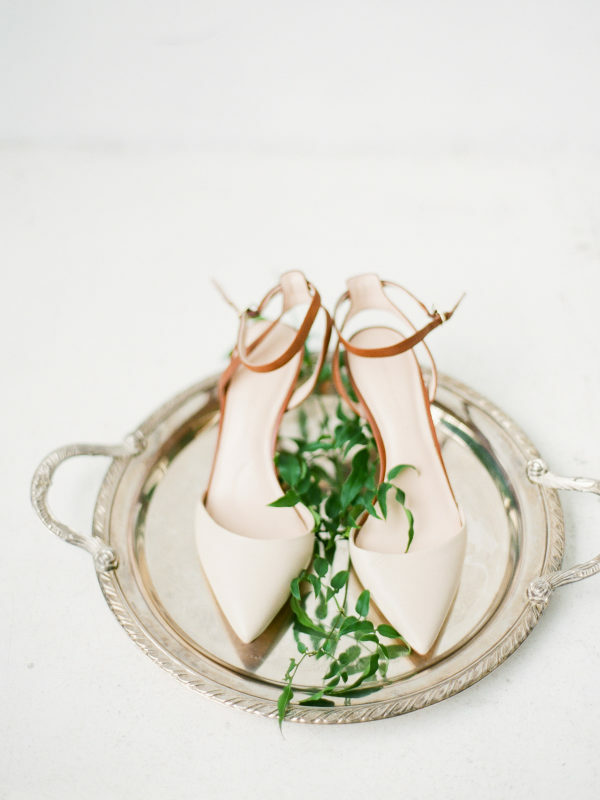 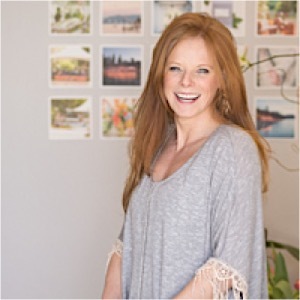 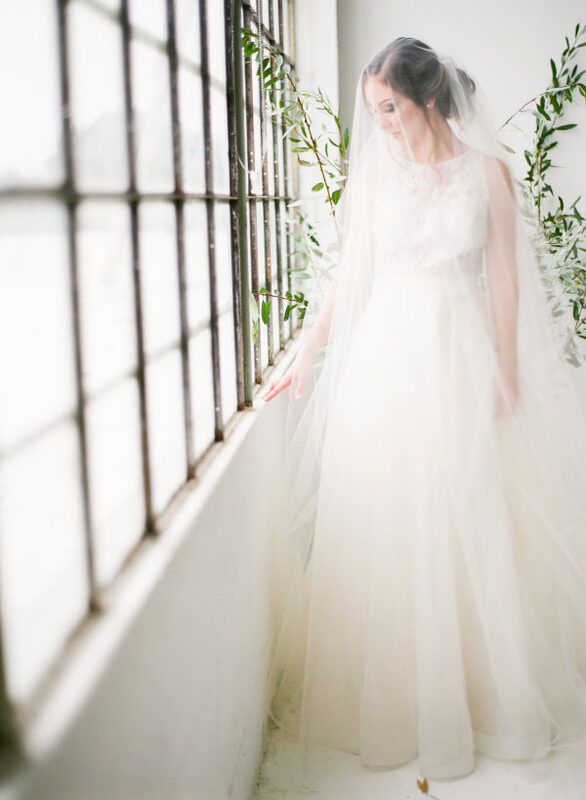 See the photos from the beautiful green wedding inspiration!